Today marks the end of National Public Safety Telecommunications Week, but for VCU’s 17 emergency dispatchers who have dispatched more than 21,500 calls this year, it’s another day at the office. 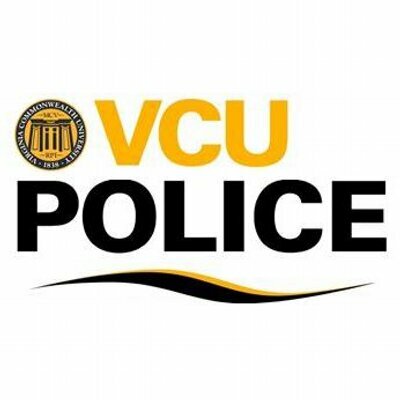 Dispatchers at the VCU Police Department are responsible for more than taking phone calls and handling radio communications with officers; they’re also tasked with activating emergency sirens, sending text alerts, monitoring the emergency phones on campus and responding to tips from the nearly 12,000 LiveSafe app users. To prepare themselves, dispatchers train for more than a year to become certified. In addition, dispatchers at VCU undergo weekly and monthly in-service training sessions. Adam Crowe, director of emergency preparedness at VCU, said dispatch is a tough job. “I sit at a desk all day. I can take a break if I need a break, but they have to be right there for the eight hours and deal with the anxiety of callers, the anxiety of issues that comes up, the pressure of having to deal with all those different components,” Crowe said. 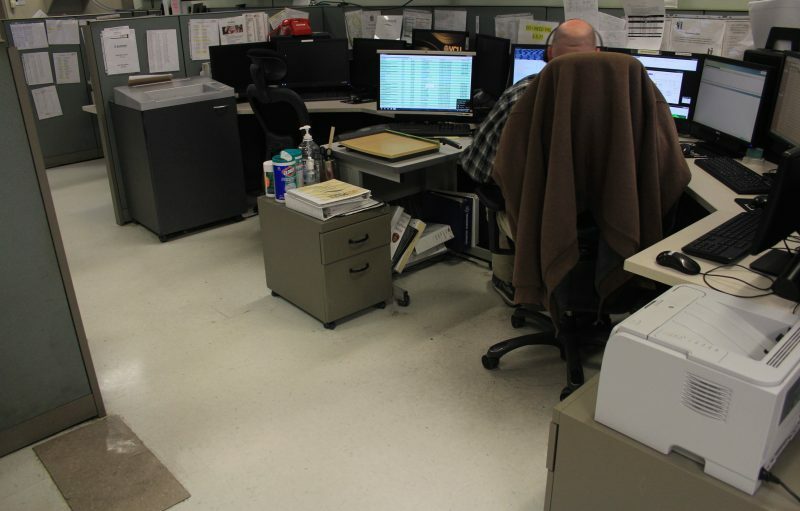 The three eight-hour shifts at the dispatch center keep VCU covered 24 hours a day, seven days a week. Crowe said there are no slow shifts for the dispatchers. After constant calls and communications day-to-day, Crowe said the officers and the dispatchers often form close bonds. “In a lot of ways, a lot of times they recognized each other and they know the tone and expectations, and it goes both ways,” Crowe said. Crowe said it’s the dispatcher’s dedication to the job that allows them to handle the stress of their work environment. There’s a large responsibility that falls on the shoulders of dispatchers, and oftentimes someone’s safety could be compromised by a delayed response by emergency services. “I tend to find they are very dedicated, so I think their passion for the work itself kind of pushes them through the hard days,” Crowe said. Crowe said that the dispatchers all have unique ways of coping and destressing off the clock. One of the dispatchers is an avid painter of miniature sculptures and models, other dispatchers are Star Wars fans. “They all have unique hobbies and interests that are outside of work so I think they are able to when they leave, disconnect and engage in something that is less stressful, or stressful in ways that at least they have some enjoyment from,” Crowe said. Crowe said the main difference for the dispatchers at a university and those working for city and state emergency services is the size of the space they maintain. While the two campuses the VCU PD serve consists of tens of thousands of people, dispatcher in a city like Chicago service nearly three million. “We have a high-pressure environment in a very small footprint, so instead of a city or a county, we have a really small piece,” Crowe said. One benefit of this is the dispatcher’s’ ability to memorize high-traffic areas and perception of a caller’s location and urgency. “They are very attuned to the geographic footprint here, so if you miscall a side street, they are typically aware of kind of what you are talking about,” Crowe said. Crowe said the dispatchers are all active representative of the community they serve, allowing them to better understand the nuances of the urban campus and the people who live there. 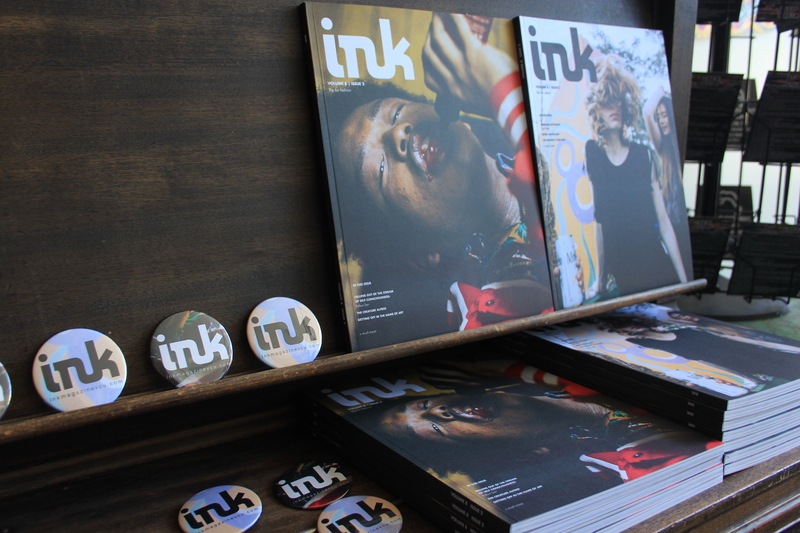 “Because they are like the community, it gives them the empathy to understand why an issue is important or why an issue needs to be addressed,” Crowe said. Crowe went on to say the dispatchers are “anonymous” heroes, because although they don’t roll down the street in a police car, they are just as active in the community.